​The research of the LSCFR has, at its core, the notion that “normal” and “abnormal” social behaviors and relationships are best understood within their given cultural contexts. Consequently, much of the work of the LSCFR is conducted not only in North America, but also in Asia, Australia, Europe, and South America. We are conducting a National Institute of Mental Health-funded research study of preschool children’s play over time. Children eligible for this study will be between the ages of 3.5 to 5 years old. 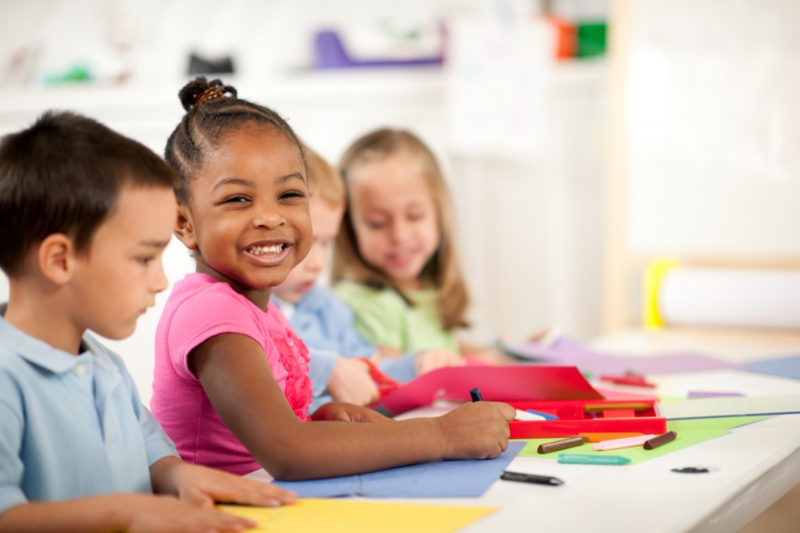 This is an observational study that will look at how children play and interact with peers during free play in the classroom and how that behavior might change over time. Undergraduate Research Day at the University of Maryland!